Considering becoming your own boss? There can be a range of questions and concerns you may have about leaving the stability of your current job and going out on your own. A franchise opportunity can be an ideal way to give you the best of both worlds—the freedom of being your own boss, with the support of a proven franchise system. But finding the right franchise opportunity for you can be a challenge. Here are two franchisees who merged their passions and skills to find the business that was best for them. Paul and Paula McCulloch have discovered firsthand the many benefits of being their own bosses as Smoothie King franchise owners. The couple signed their first franchise contract in 2005, and, since that time, have expanded to a total of 14 locations throughout Nashville, Tennessee, and the surrounding area. For the McCullochs, the decision to pursue a franchise opportunity checked off several of their business goals. First, it allowed them to go into business for themselves, but without the pressure of starting something from the ground up. Paul says, “I knew that becoming a franchisee in a proven system was the avenue for me.” The pair particularly liked the Smoothie King business model because it was a cash business with no receivables to collect and a proven formula to follow that has been perfected over many years. “From a personal perspective, I like the product we sell and take pride in the fact that it helps people,” Pauls adds. For Kevin and Jen Lair, a love of nature helped guide them to the ideal franchise business. More than 15 years ago, the pair were finishing their master's degrees in wildlife biology at the University of Montana and trying to determine what to do next. They shared a deep love of nature and interacting with people, but weren’t sure that teaching or a government job, for instance with a wildlife service, was the right answer. About that time, the Lairs started talking to a family friend who had a Wild Birds Unlimited franchise. The idea piqued their interest. A successful franchise owner has to not only investigate the growth potential of a franchise opportunity, but they also have to be well-rounded. Afterall, just because someone has a strong business background doesn’t mean they also possess the communication skills needed to interact with employees or the public. Paul recommends potential franchisees be sure they can communicate clearly, manage a team and listen to their employees. “An array of problems will always arise, and you’ll need to be able to conquer them while dealing with day-to-day operations,” he explains. Finally, before you decide to embark on a franchise opportunity, it’s smart to consider the strengths and weaknesses you bring to the table. 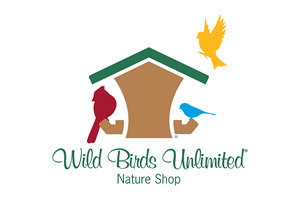 For the McCulloch’s, the strengths included Paul’s financial and real estate background, while the Lairs were able to share their deep knowledge of birds and nature with their customers. 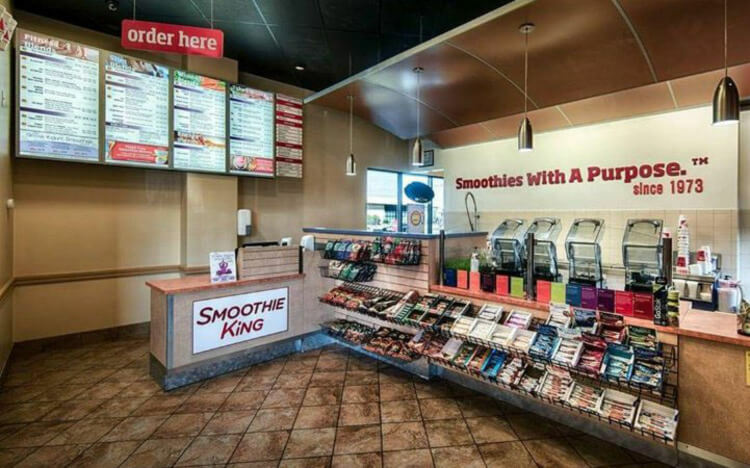 Smoothie King is the #1 Juice Bar Franchise for 19 years in a row! Join us as we celebrate our 40th year of success!